The Puppy Mill Project was recently recognized for our transparency with a 2018 Silver Seal on our GuideStar Nonprofit Profile! GuideStar is the world’s largest source of information on nonprofit organizations. More than 8 million visitors per year and a network of 200+ partners use GuideStar data to grow support for nonprofits. 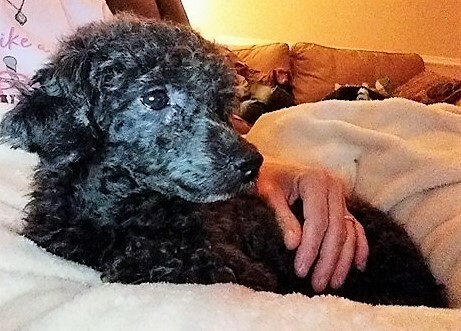 In order to get the 2018 Silver Seal, The Puppy Mill Project shared important information with the public using our profile on www.guidestar.org. Now our community members and potential donors can find in-depth financial information about our organization. Check out our GuideStar Nonprofit Profile and tell us what you think:. 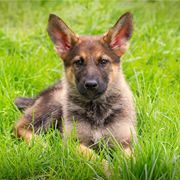 We are pleased to announce that we’ve just made another Millie’s Mission grant, this time on behalf of Celeste who was rescued by Char-Wills German Shepherd Dog Rescue. 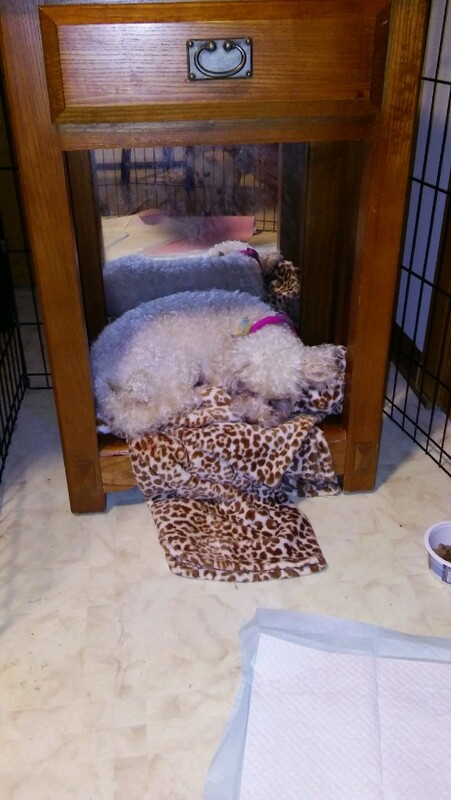 She is a puppy mill survivor, with a fractured shoulder and broken leg, who was dropped at a nearby vet by the mill operator with instructions to euthanize her. 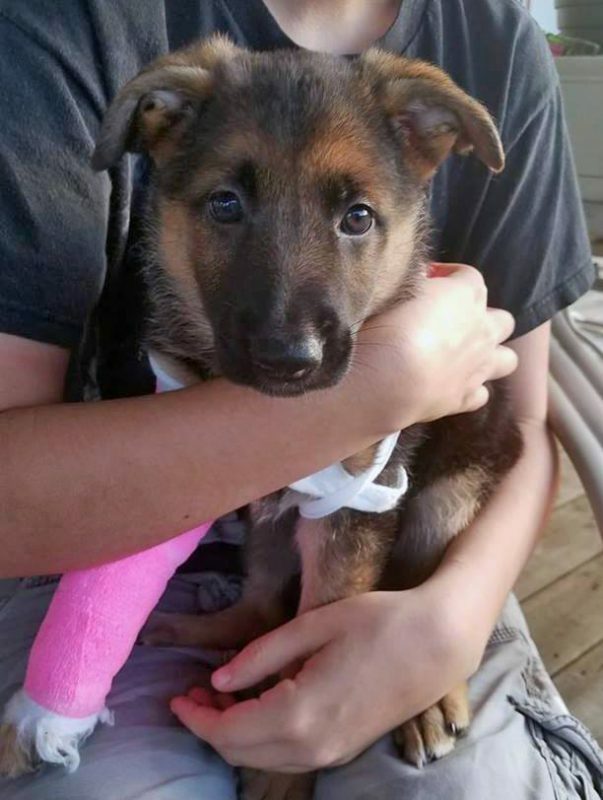 Refusing to end this baby’s life, the vet reached out to Char-Wills German Shepherd Rescue​ who took her in and arranged for the needed surgery and physical therapy she required. Char-Wills reached out to us for assistance with her medical expenses. 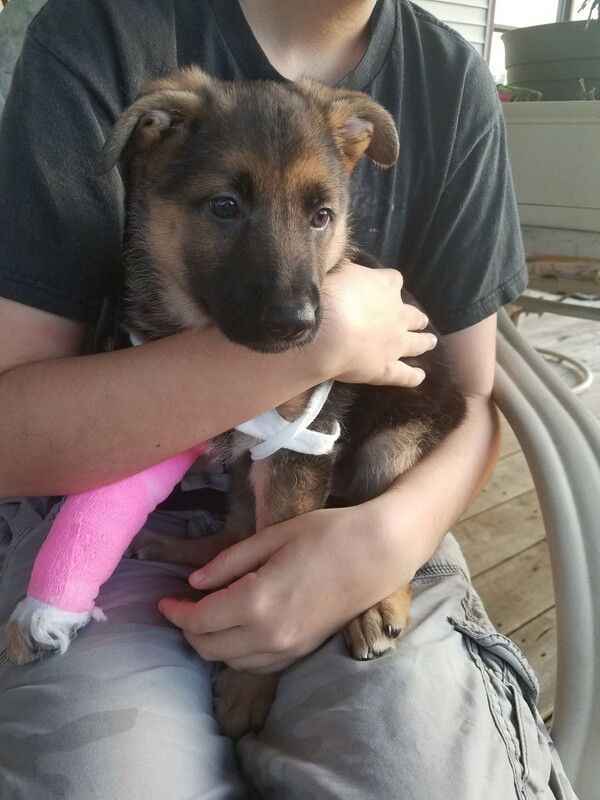 Post-op, Celeste is doing well in a foster home as she recovers. Your continued support and donations allow us to support dogs like Celeste and the rescue organizations who take them in. Learn more about Millie’s Mission. 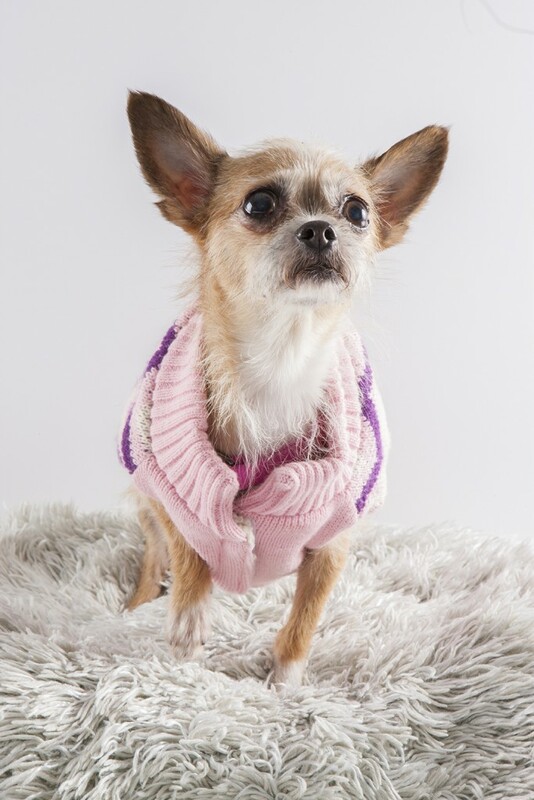 If you are an animal rescue that saves dogs from puppy mills, learn more about our Millie’s Mission grant program. In Chicago and countless cities across the nation, animal welfare advocates will recognize National Puppy Mill Awareness Day on Sept 16, 2018. Join The Puppy Mill Project as we march down Michigan Avenue. Everyone is welcome. Dogs are welcome, but all dogs must be leashed. Rescues are encouraged to walk with us, bring their banners and wear their t-shirts. We’re all in this together. Bring your adoptable dogs! There will be a blessing of the animals on the plaza when we’ve finished the walk. Chicago Police Department Chaplain Bob Montelongo will do a blanket blessing for all animals present, and then will be available for individual blessings for those who want them. Don’t miss your chance to get in on the pre-sale of this great new book by Patti Kerr, Magical Dogs 2, featuring interviews with animal advocates across the country, including our very own founder, Cari Meyers​. 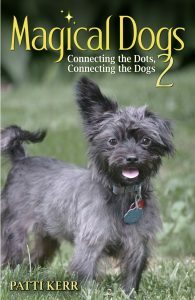 If you buy your copy during the pre-sale, The Puppy Mill Project will receive a portion of each sale. And you’ll get an autographed copy with a personalized message. That’s it! Great for you and any dog lovers in your life. Spread the word! 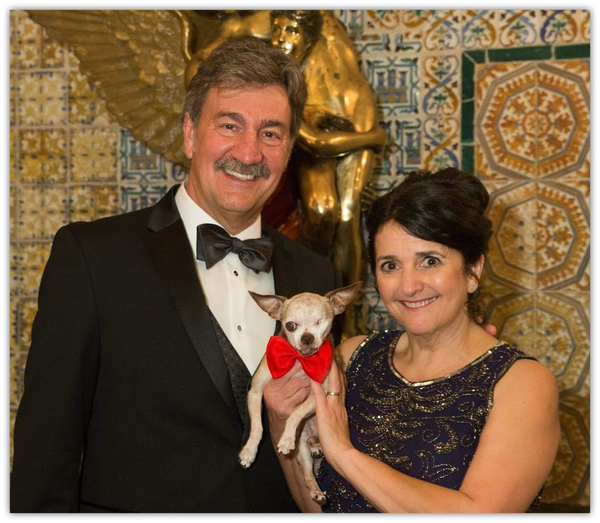 We are thrilled to announce that the guests of honor at the 2018 Mothers in the Mills gala will be Dan & Rudi Taylor, Co-Founders and Executive Directors of Harley’s Dream, a Colorado based non-profit working to end puppy mills through awareness, education and advocacy. Their adoption of the now world famous Harley inspired them to start Harley’s Dream. Please join us! This dog-friendly event will take place at the Kimpton Hotel Allegro at 171 W. Randolph. You can purchase advance tickets now here. More details about this event are available here. We will release more information about gala tickets, location, and time of the event soon! This is a placeholder for the time being. 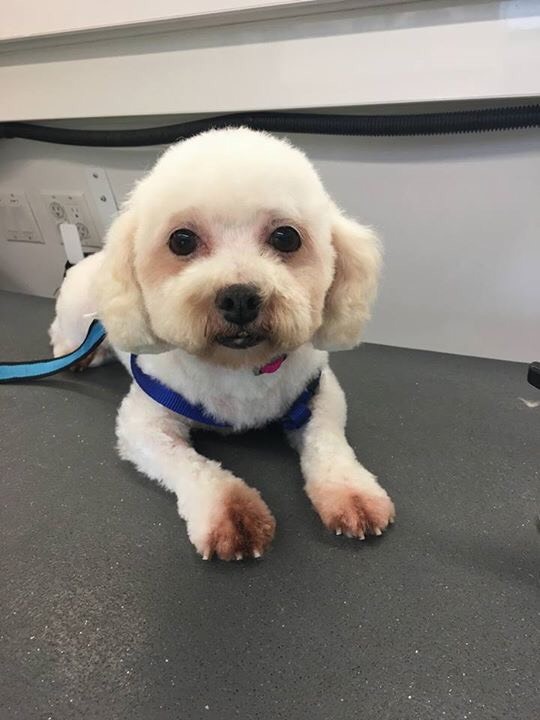 We are pleased to announce that we’ve just made another Millie’s Mission grant, this time on behalf of Honey who was rescued by Magic’s Mission Beagle & Hound Rescue, Inc.
Honey is an 8 year old bichon who, upon rescue from a puppy mill, required hernia repair and substantial dental work due to rotted teeth. The pictures show Honey upon rescue, after grooming, and then recovering from her medical procedures. Your continued support and donations allow us to support dogs like Honey and the rescue organizations who take them in. 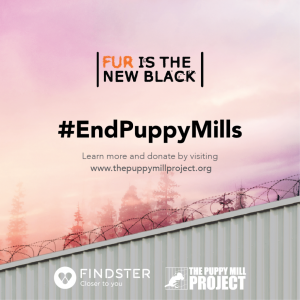 Findster and The Puppy Mill Project are teaming up to #EndPuppyMills. Help us spread the word to stop this horrible – but legal – practice. We may be well into the 21st Century, but humankind still has a ways to evolve – and the existence of puppy mills is proof enough of this. 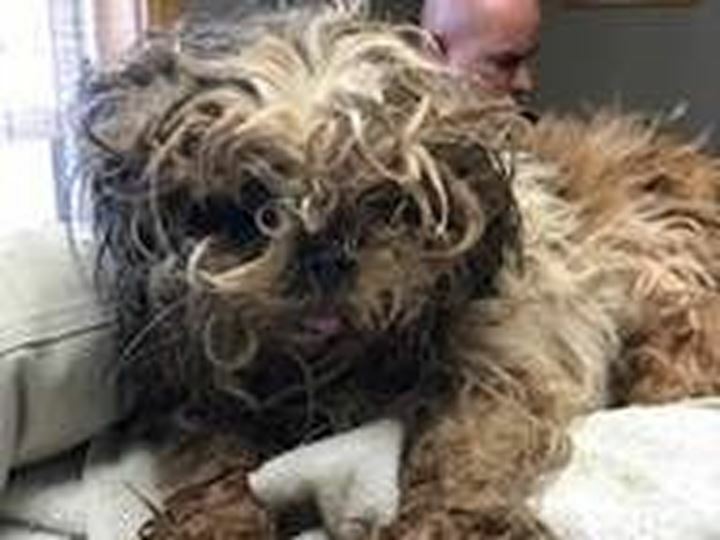 Findster and The Puppy Mill Project are launching a campaign in an attempt to raise awareness and educate the public about the issue. The campaign is centered on a video spoof of the “Orange is the New Black” opening credits, featuring dogs as inmates. Although it starts off as a funny parody of the popular Netflix show, the video ends on a serious note, exposing the sad reality of puppy mills and urging the public to act by spreading the message using the #EndPuppyMills hashtag and donating via The Puppy Mill Project’s website. There are currently an estimated 10,000 puppy mills in the United States – including both licensed and unlicensed facilities – with over 2 million puppies bred in mills each year. Learn more about puppy mills and spread the word. Donate to the cause to help fund our efforts. And share the video with your friends and family via email, Facebook, Twitter and other social media to help us build awareness, and ultimately abolish, this cruel practice. Don’t miss the 2017 Mothers in the Mills Benefit on May 13! Join us for The Mothers in the Mills, our annual benefit, on Saturday evening, May 13th, Mothers Day Eve. Hurry! Buyer of the 100th ticket will receive 2 free tickets to share with friends! Your support enables us to expand our educational and awareness efforts, and to provide financial support for the healthcare and rehabilitative needs of rescued mill dogs. Those two PRO PUPPY MILL bills masquerading as positive changes are up for review in Springfield this week. Read more about this pending legislation that would undo all the work we’ve done in Chicago and Cook County in this post from Steve Dale. We had nearly 1500 people fill out Witness Slips OPPOSING the Illinois House bill last week. It was amazing. Now we need you to fill out the same thing for both the House bill AND the Senate bill. We know we can get over 2000 easily. Please do this and then share, share, share!!! Fill in your first and last name, street address, city and zip code. In the field “Firm, Business or Agency”, enter the name of your organization, or enter “Self” if you are an individual. Enter “na” in the “Title” field. All fields are required. Please Note: You will not be able to submit a Witness Slip that contains a slash ( “/” ) in any field. Click on the button to select “Opponent.” Make sure you click inside the round button, and check to be sure it is highlighted. It is a good idea to use the scroll bar to navigate the screen, as the arrow keys may accidentally change your selection! Double check to be sure your position is set to “Opponent,” check the box “I agree to the ILGA Terms of Agreement,” complete the Captcha test, then click “Create.” You should receive a confirmation email.